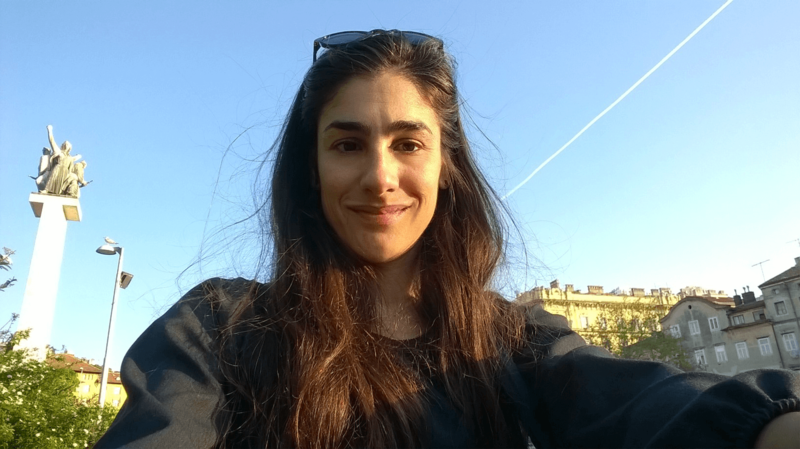 Born and raised in Eleusis in 1985, Evgenia Kavvadia is a communication specialist and a social scientist with diversified work experience in research, adult education and non-profit sector. Also, she has developed social activity with NGO’s and socially vulnerable groups, especially children and adolescents. She studied Communication and Mass media at the National and Kapodistrian University of Athens and she also holds a Master’s Degree in Political Science and Sociology from the Faculty of Political Science and Administration.